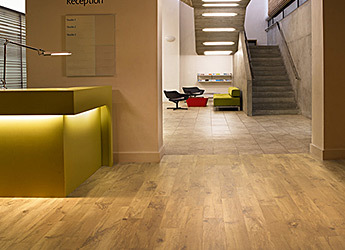 FLOOR.IE SUPPLY & FIT AMTICO FLOORING AND KARNDEAN FLOORING IN IRELAND FOR INDUSTRIAL, COMMERCIAL AND DOMESTIC USE. 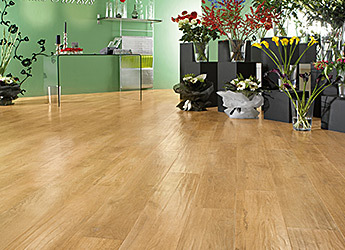 Floor.ie are market leaders in quality and pricing. 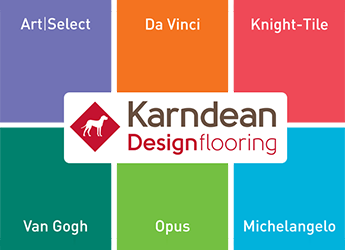 When it comes to Amtico and Karndean in Ireland, We offer the best value Amtico or Karndean flooring in Ireland. 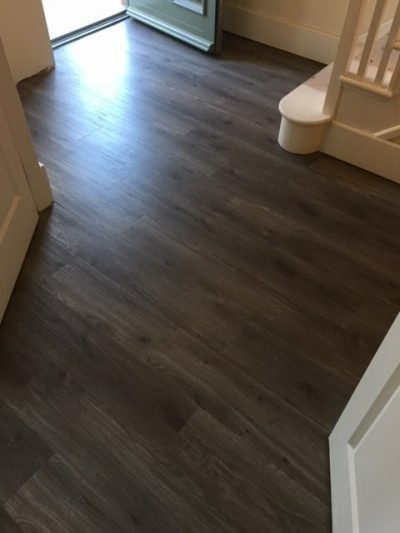 Floor.ie have been working alongside Amtico Design Flooring & Karndean Design Flooring for over two decades. Floor.ie Have installed Amtico Floors and Karndean Floors in many well know retail environments like: Brown Thomas-Debenhams-Dunnes Stores-Costa Coffee-Starbucks-Mulveys Pharmacy- Sony Centres plus many more. 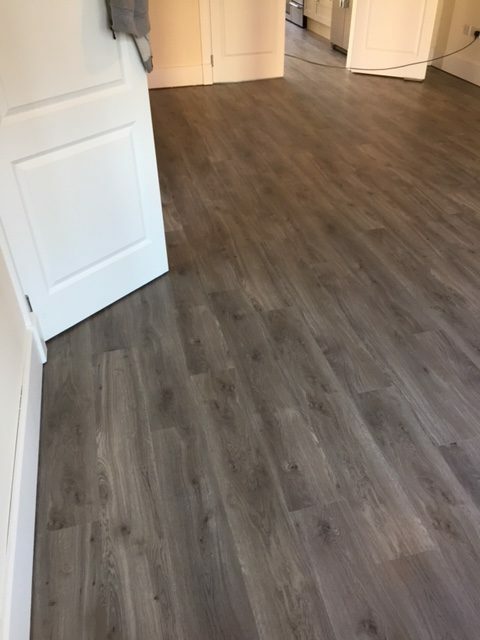 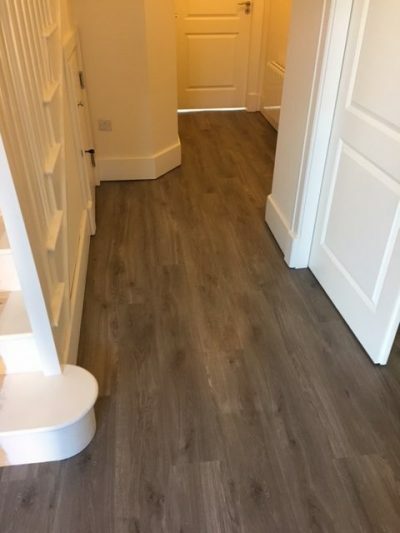 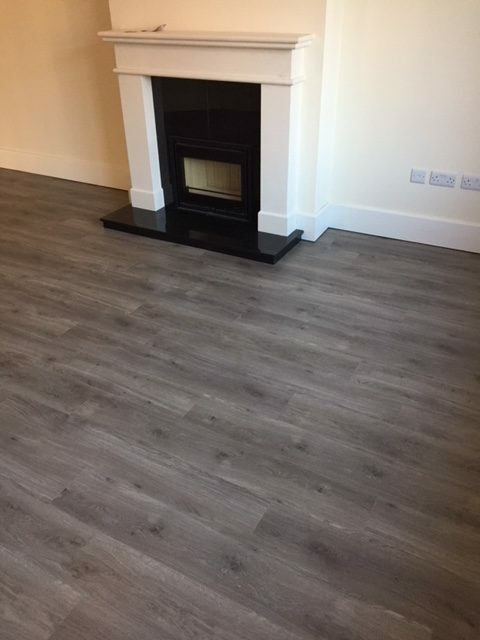 When you are choosing a new Luxury Vinyl Tile, floor.ie are the people to talk to as we can advise you on which design/product best suits your needs. 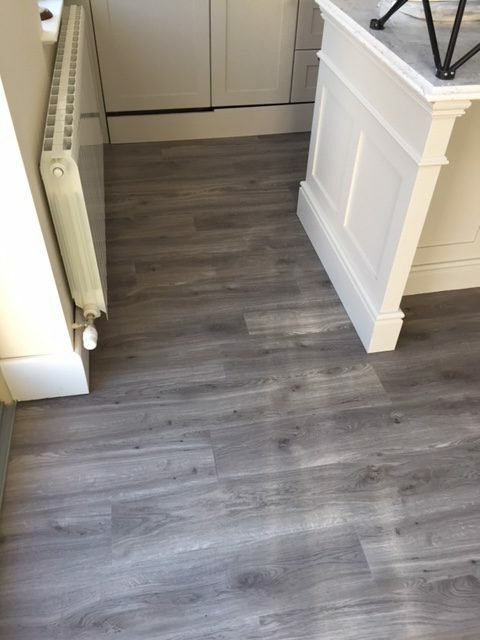 Amtico/Karndean is available in wood effect and tile effect with many different size formats, feature strips and boarders are also very appealing and can enhance the appearance of your new design floor. 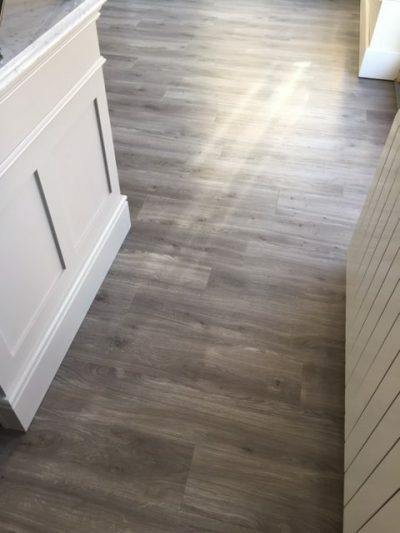 Floor.ie specialise in Amtico and Karndean, We are firm believers that the Sub-Floor Preparation is key facture to the finished floor, if the Sub-Floor Preparation work is sub-standard it will have an adverse effect on the durability, appearance and warranties of your new floor and will not perform to its potential. 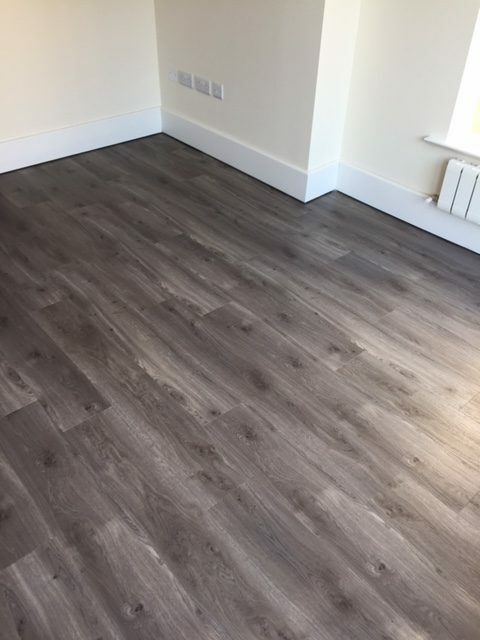 We have a number of suppliers for Luxury Vinyl Tiles: Gerflor Attraction, Forbo Allura, and Polyflor Expona to name but a few. 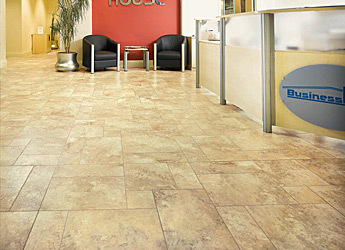 We offer a full onsite survey, Free of charge!.